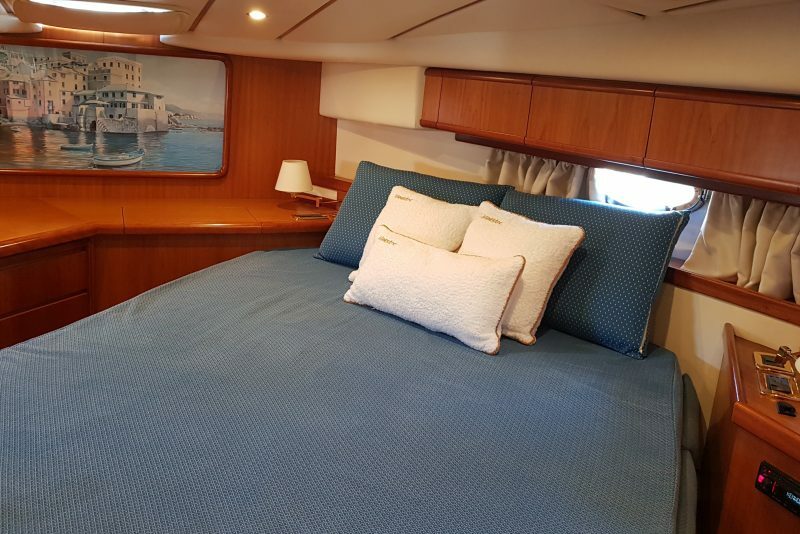 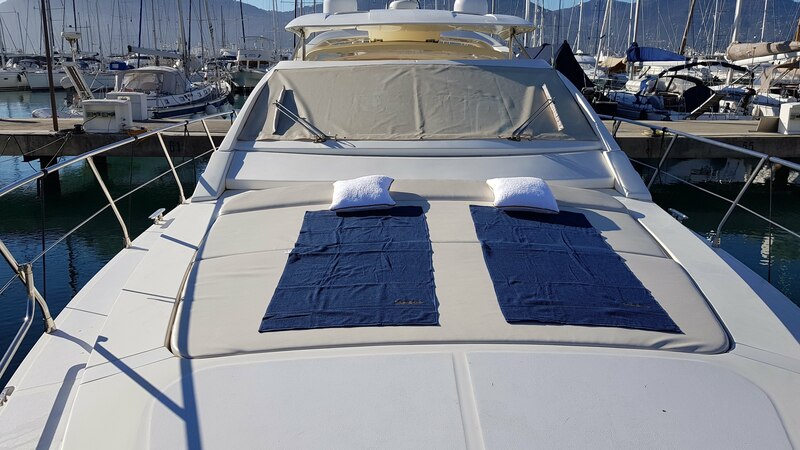 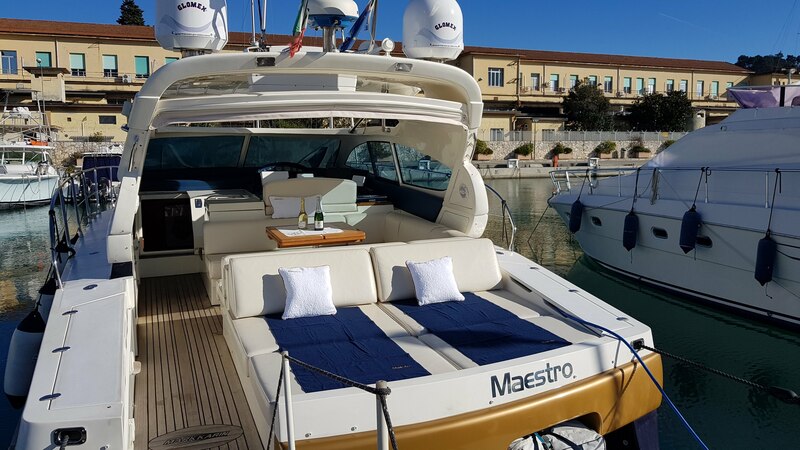 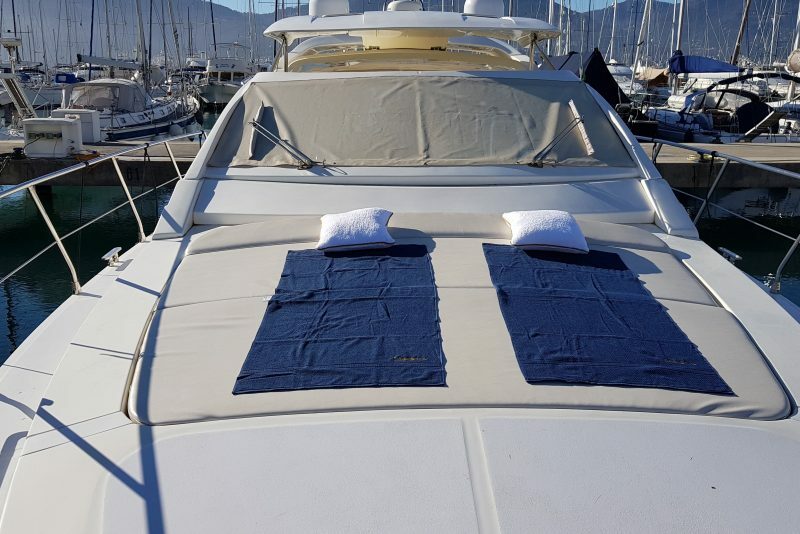 On board of this motoryacht you will explore Cinque Terre’s picturesque coastline with its blaze of color and have the chance to stop in Vernazza and Monterosso. 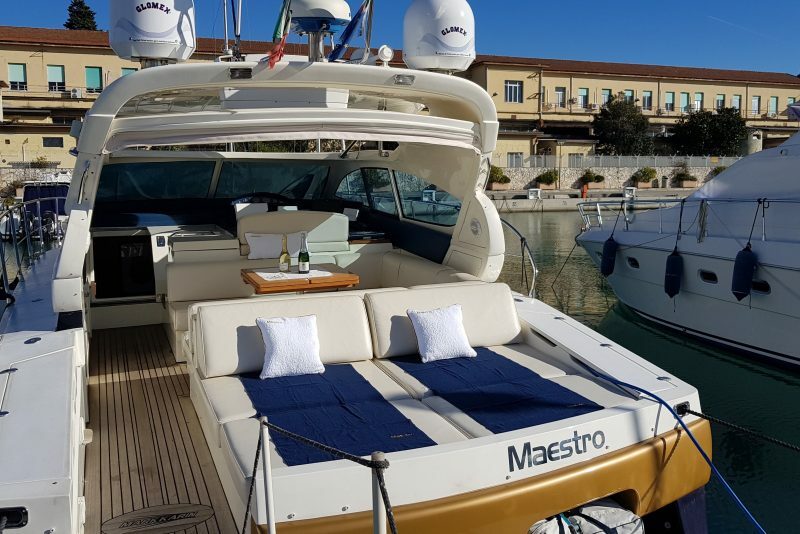 Boat Properties: Up to 10 passengers, 14,90 m long, 2x370hp, 3 cabins, kitchen, toilet each boat. 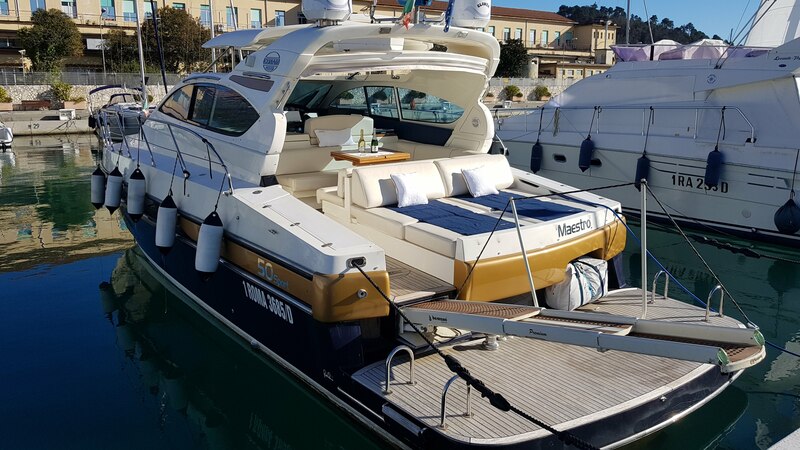 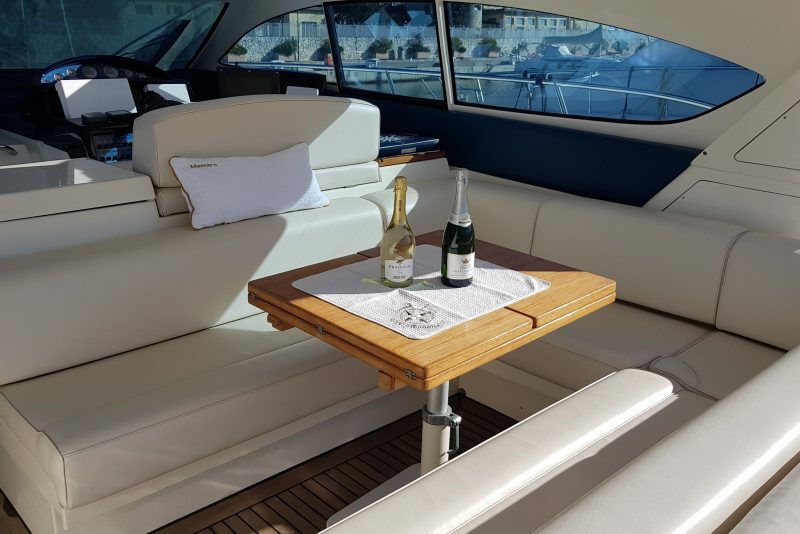 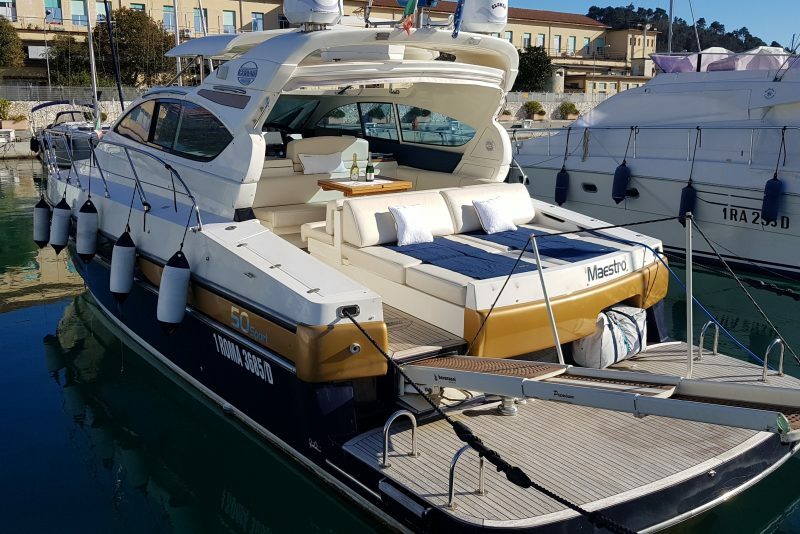 Highlights: Modern and fast motor yacht with all the comforts on board. 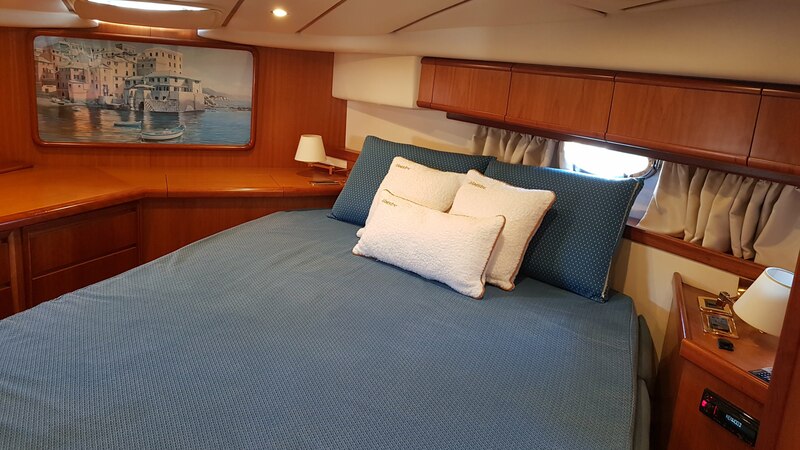 Included: skipper, English speaking hostess, fuel, fresh fruit, drinks on board, snacks, beach towels, snorkeling equipment. 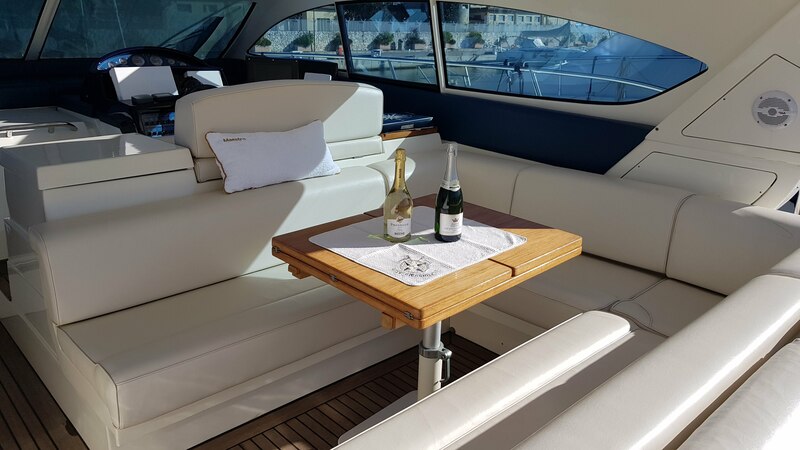 Additional service: local guide on request.